Since 2011, the Regional Housing Services Office has served the local community, assisting largely with the municipal function of affordable housing. With RHSO, Elizabeth Rust has been responsible for proactive monitoring, project development, program administration, resident assistance, among many other things. Before establishing her successful career in the affordable housing industry, Elizabeth Rust earned her Bachelor’s degree in Economics from Sarah Lawrence College, just a few miles north of Manhattan. Along with the services she provides with the Regional Housing Services Office, Elizabeth Rust provides additional housing services to her local community working and volunteering with Habitat for Humanity. For many years, the Regional Housing Services Office has worked alongside Habitat to provide housing for individuals and families in need. 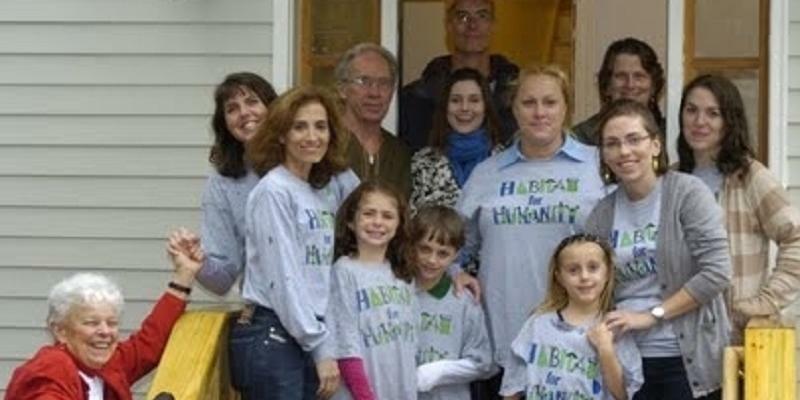 Habitat for Humanity is a nonprofit that works with volunteers and supporters across the globe to build and fix homes for those who may not otherwise be able to afford it. One of the major programs run by Habitat is the Critical Home Repair Program (CHR). The RHSO and Elizabeth Rust have actively volunteered with this program for the communities in their local area. The program is designed to help low-income homeowners who are having trouble properly maintaining their homes due to age, disability, family circumstances, or other related issues. Elizabeth Rust is very proud of what the Regional Housing Services Office team has accomplished both as a professional business and as a volunteer group. She is excited to continue on this career path while searching for new ways to provide services and give back to the local community. For additional information about the services provided at RHSO contact Elizabeth Rust today. You can also check out Elizabeth Rust on her website: http://elizabeth-rust.com/.